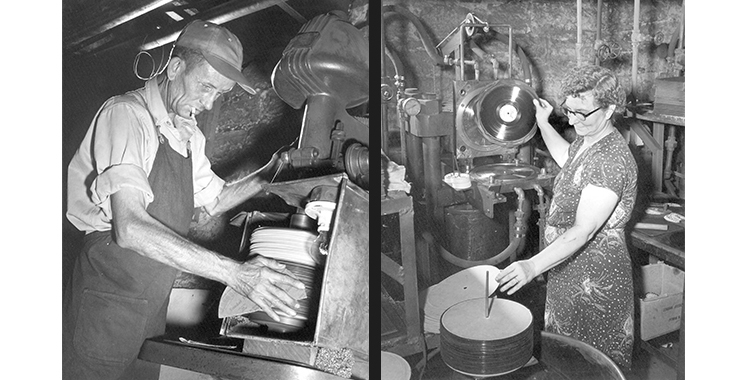 Record finishing, left, and pressing at Bullet Plastics Co., 1952. Courtesy Tennessee State Library and Archives. Founded in 1779, Nashville’s location on the Cumberland River gave it importance as an inland shipping port. Before the Civil War, Nashville was a thriving port, and it quickly regained its economic strength following the war. Its economic climate has weathered many changes. It benefited from an economic boom in 1990s, and continues to experience rapid growth and population expansion. These days, Nashville is one of the fastest growing cities in the country. Nashville is most famous for being the country music capital of America (as well many other genres such as Americana, bluegrass, gospel, and rockabilly),, but it has so much more to offer. The Nashville Predators made it all the way to the Stanley Cup Finals this spring. This year’s Fall Tour will explore not only Nashville’s music industry, but its manufacturing facilities and public works. Bridges, tunnels, and historic transportation and architecture sites are also featured, as we witness the changing face of a city in transition. 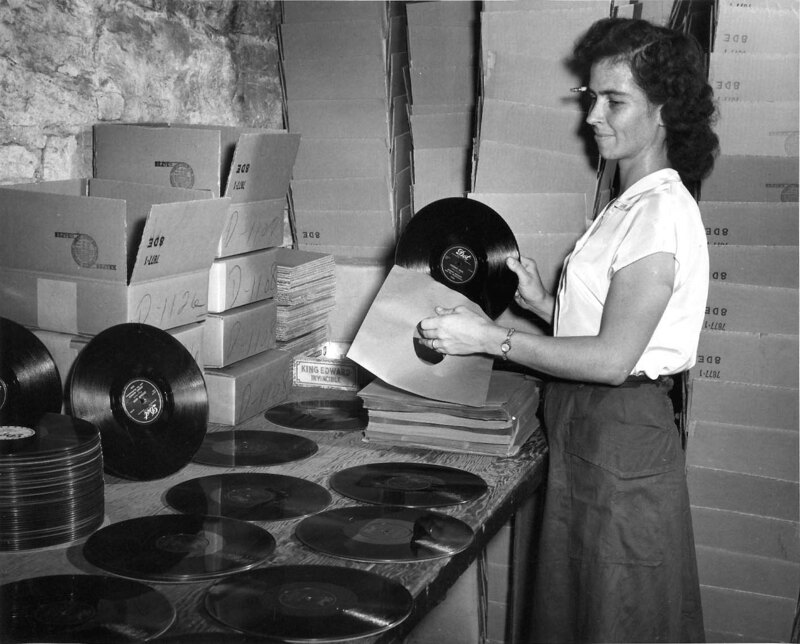 Some of the sites visited included Nissan’s largest American production facility in nearby Smyrna; the Omohundro Water Works, with its 1929 basilica-style filter building, still in operation; historic Studio B, used by Elvis Presley, the Everly Brothers, and Dolly Parton to record some of their most famous hits; Ocean Way Recording Studios, formerly an RCA facility; Fort Negley, a star fort at the heart of the 1864 Battle of Nashville, the Shelby Pedestrian Bridge; Marathon Village, once the home of the Marathon Automobile Company, and more. 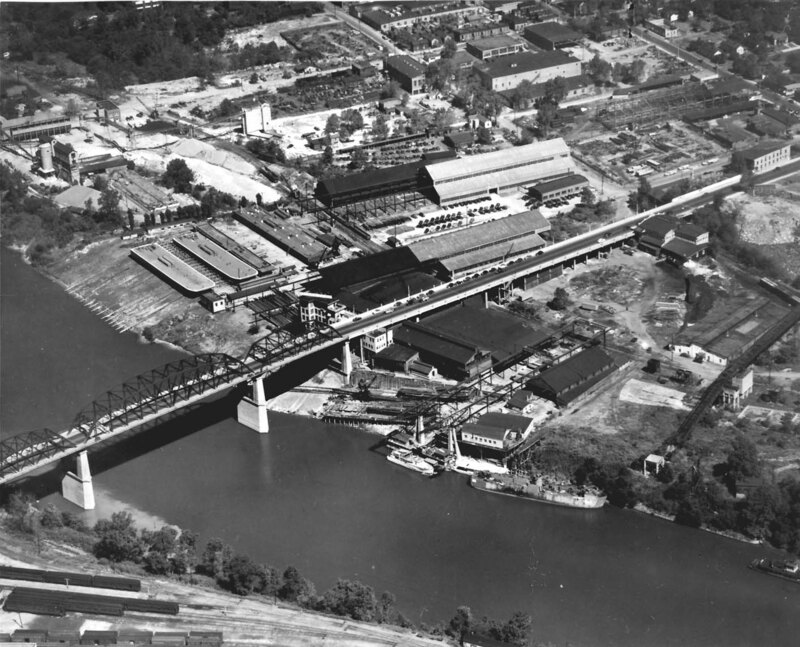 Aerial view of the Nashville Bridge Company on the Cumberland River, 1947. Note newly built barges ready to launch in the upper left corner of the photograph. Courtesy Tennessee State Library and Archives. 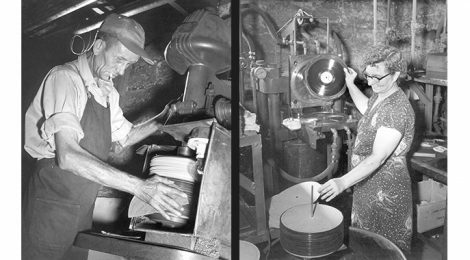 Packaging records at Bullet Plastics Co., 1952. Courtesy Tennessee State Library and Archives. 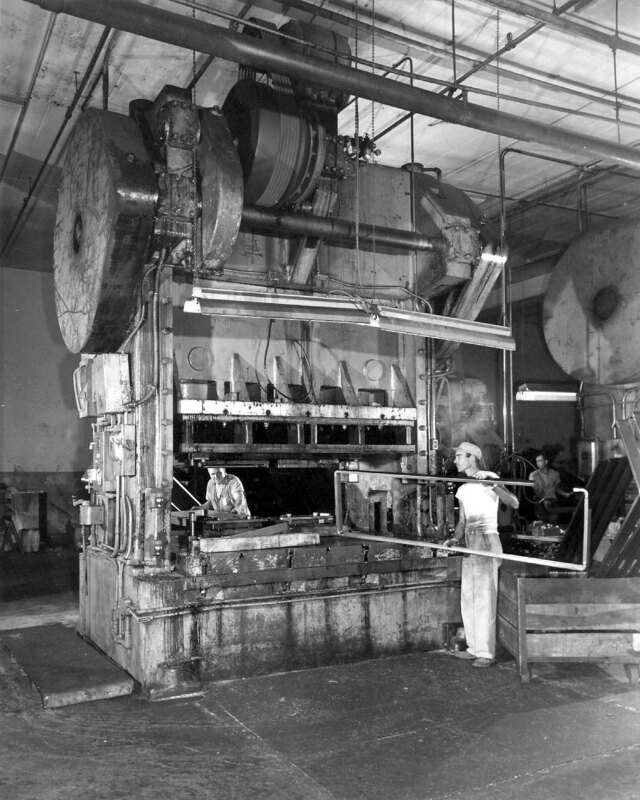 Parts pressing at Avco Aerostructures, Nashville, 1952. Courtesy Tennessee State Library and Archives. 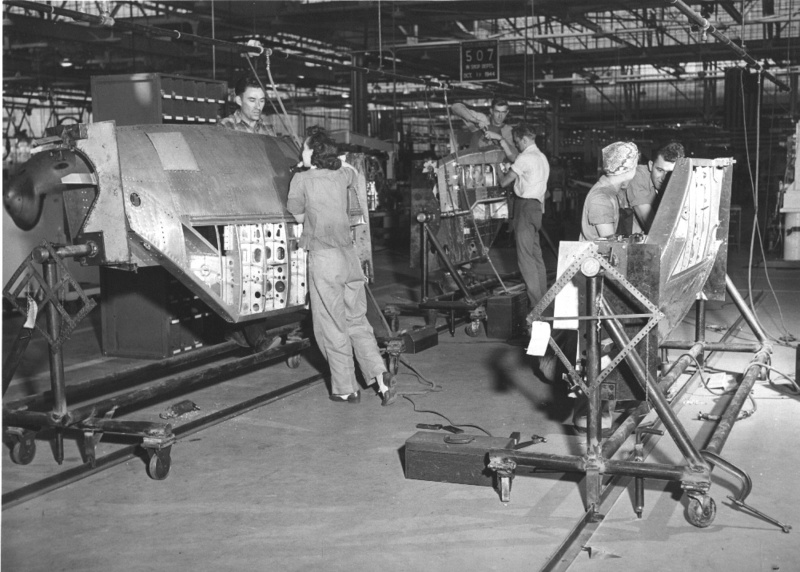 Assembling P-38 Lightnings at Vultee Aircraft Corporation, Nashville, 1941. Courtesy Tennessee State Library and Archives. 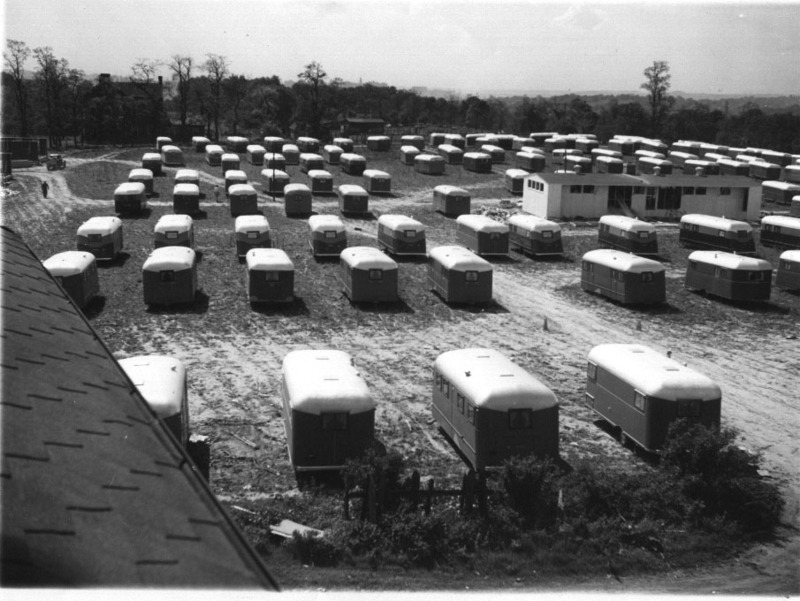 Trailers brought in to house Vultee workers during WWII production, Nashville, 1941. Courtesy Tennessee State Library and Archives. 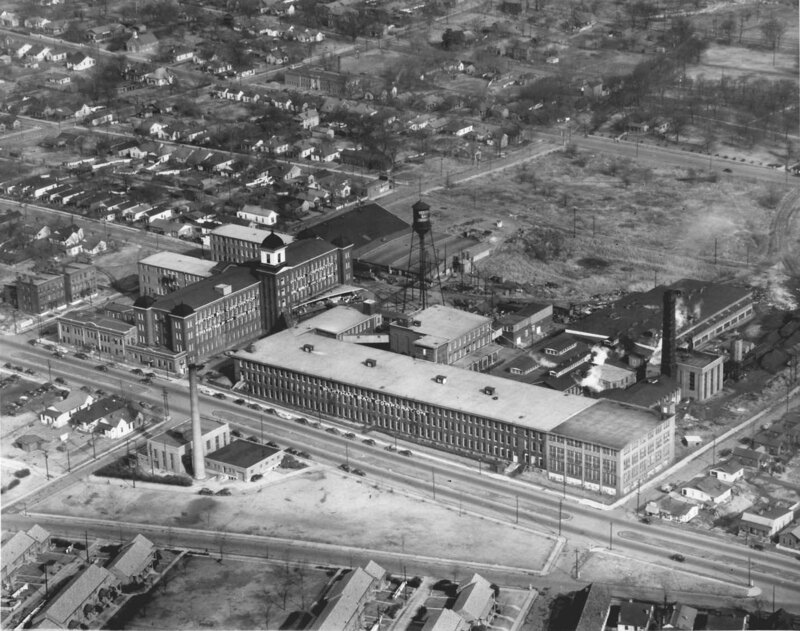 Werthan Bag Corporation’s textile mill, Nashville, 1947. Courtesy Tennessee State Library and Archives. 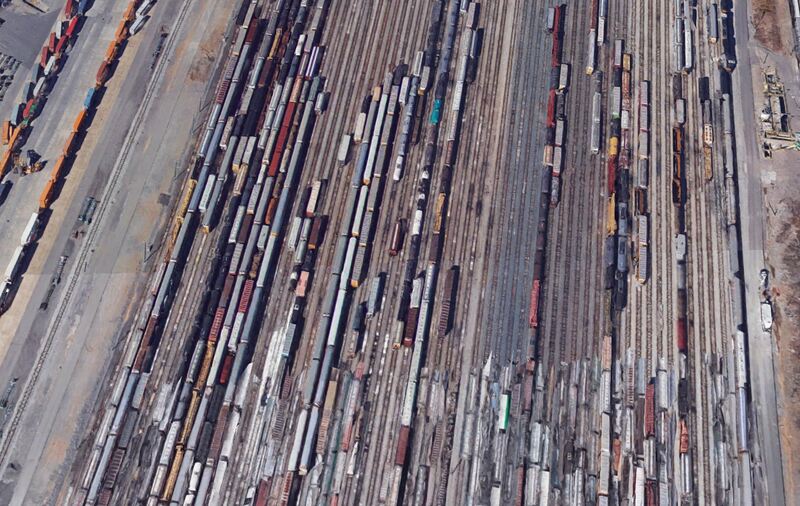 Modern satellite view of CSX train yards, Nashville. Imagery copyright 2017 Google.